+ and many, many more! 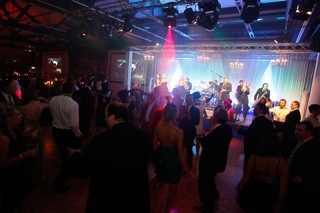 With such a versatile line-up and a professional sound and lighting engineer with us at every event, we have the capability to supply great alternative corporate entertainment ideas, from music for your guest’s arrival and pre-dinner drinks, beautiful background entertainment and of course, just the right mix of your classic favourites to ensure your guests are all hitting the dance floor! 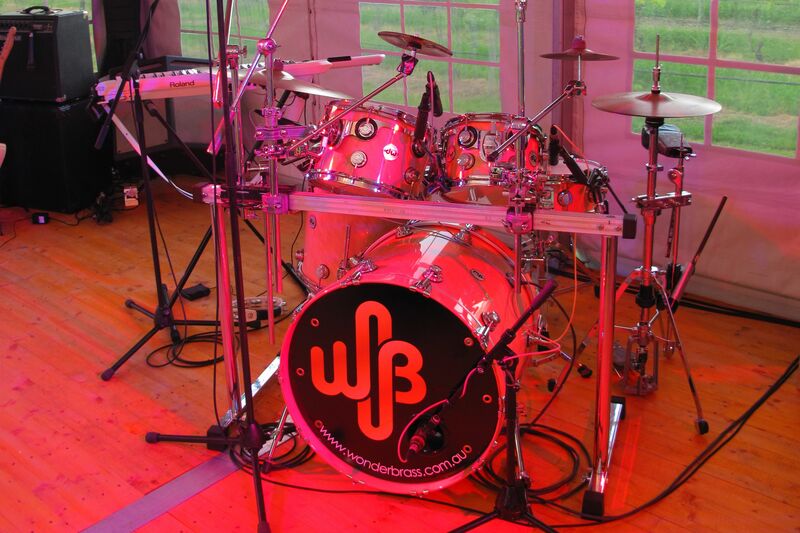 Our versatile line-up also allows us to offer an extra service, supplying walk-on and walk-off ‘musical stings’ for awards presentations or special guest arrivals. 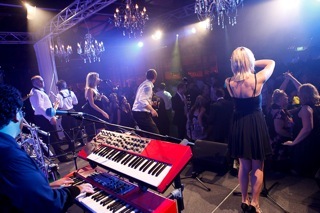 The band have also been the ‘house band’ for corporate events and charity dinners regularly backing artists such as Todd McKenney, Ricki-Lee & Nicki Webster to name a few. 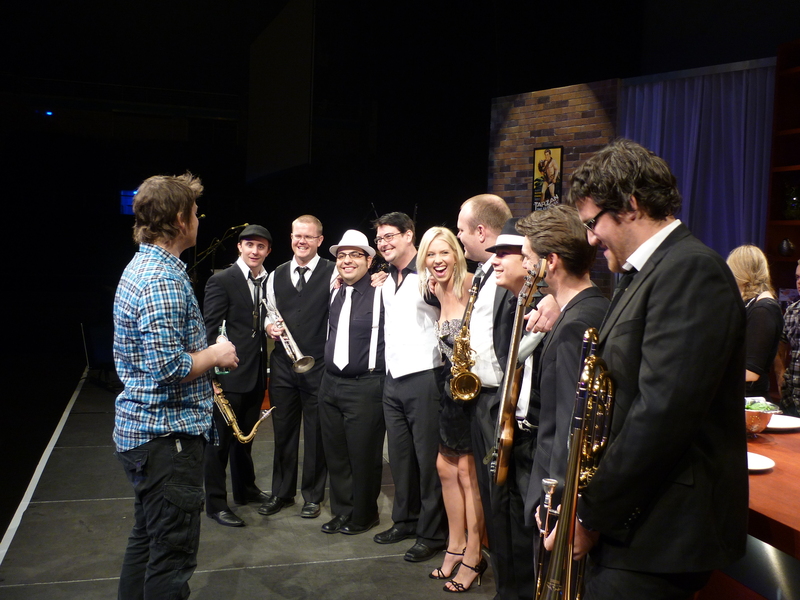 As such a professional, reliable and outstandingly talented group of musicians, no job is impossible for THE WONDERBRASS. 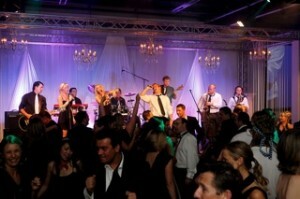 Contact Us today for a quote for your upcoming corporate event.